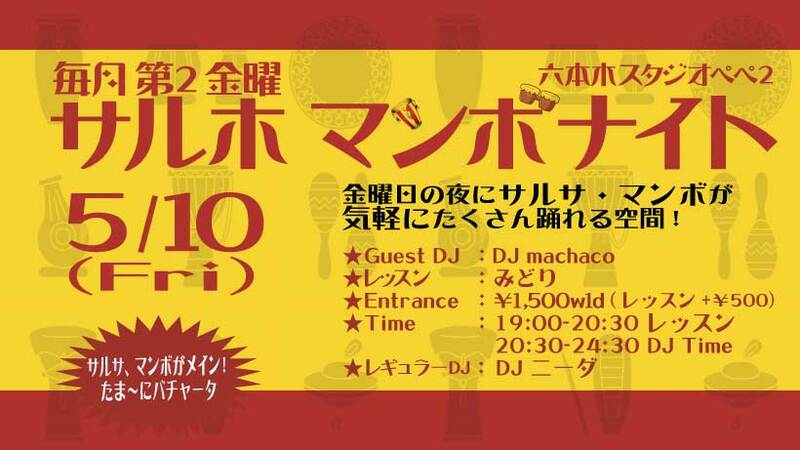 “SALHO MAMBO NIGHT” will be held on Friday 8th March!! Salsa On2 Style is called as Mambo in New York where is the birthplace of it. 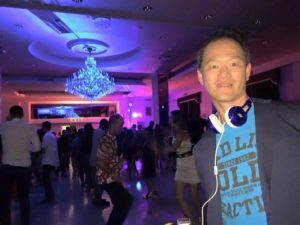 space due to dance Salsa for beginners to advanced!! Of course On1 dancers are welcome as well!! Salsa is mainly played, and Bachata is coming every 8 songs. 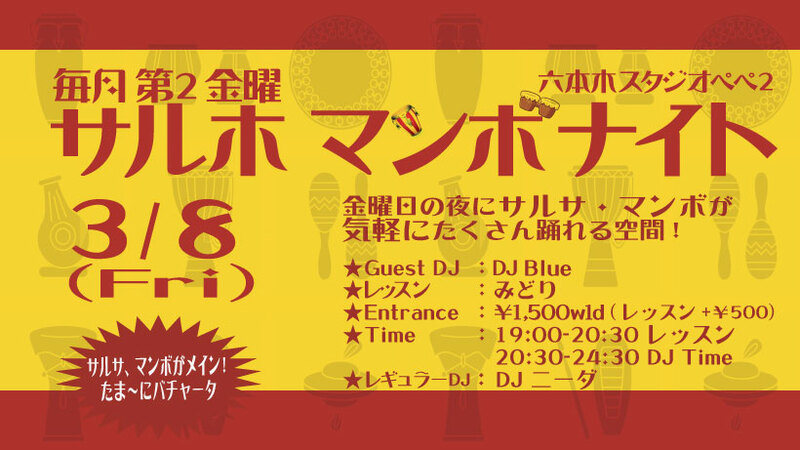 DJ Blue who is already famous in Asia and West-side-America!! Made a debut as a Salsa DJ in 2009. Using her experience of a performer and social dancer, her DJ sound is widely apprised. 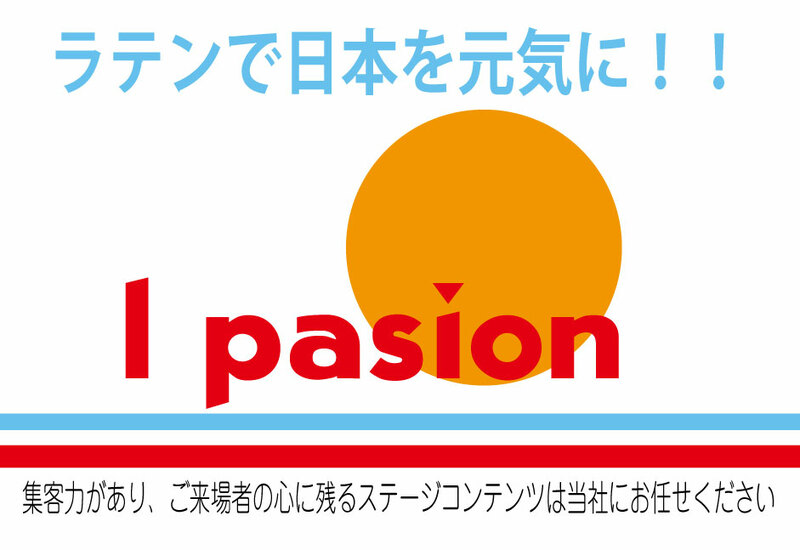 Not only her regular spinning in Concept Salsa, she played in the parties of Eddie Palmieri, Larry Harlow Bluenote and more of main salsa events in all over Asia including Taiwan and Bangkok. She has just played in San Francisco SBK Congress last November. Recently she is often invited in Bachata events, but she always considers herself as a Salsa On2 Dancer and aims to play the music which you can feel Latin groove. 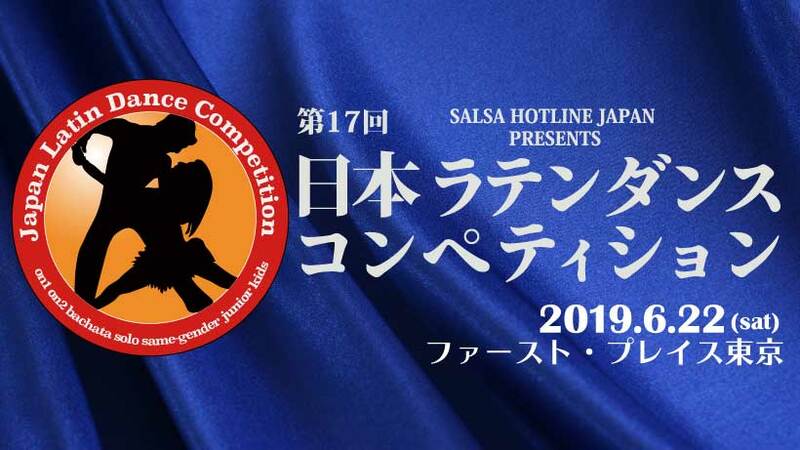 ★Time：19:00～24:30, On Friday 8th March 2019.
working for warming Japanese salsa scenes up. 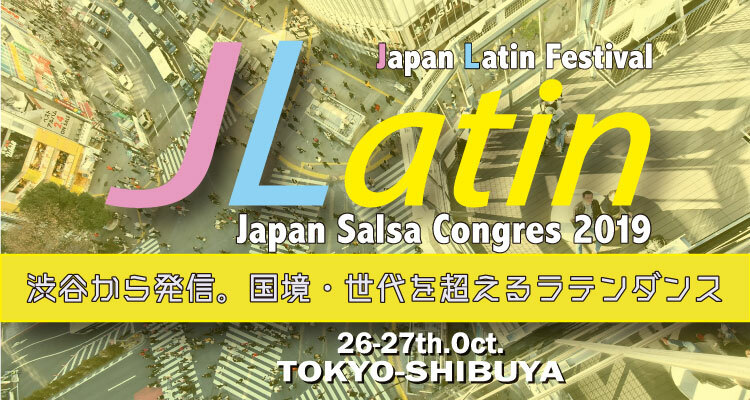 various style of salsa from world top dancers.